We would like to thank Laxtons for coming down to the Sheep on the Row event last Monday on the Savile Row. 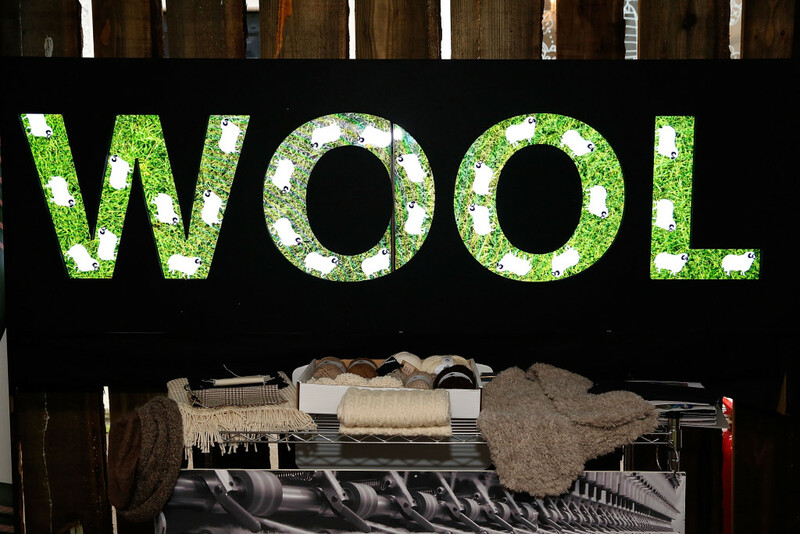 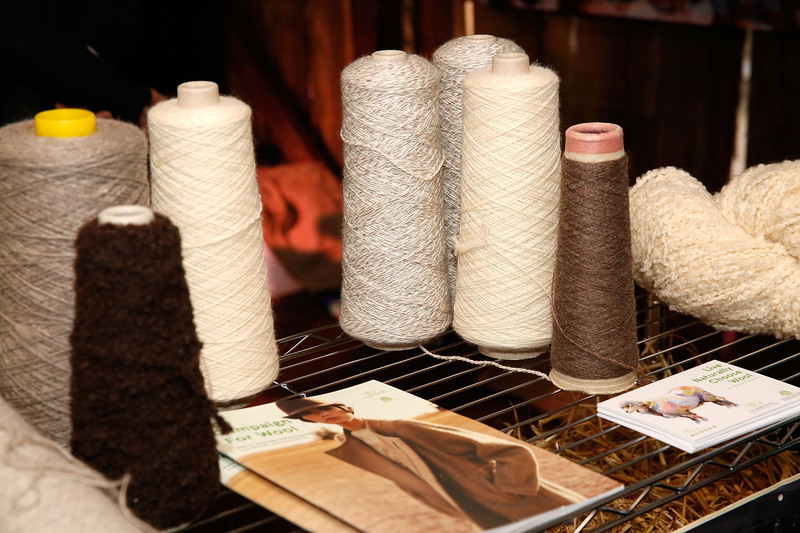 James Laxton, the managing director, was on hand in one of the barns to discuss specialist yarn production and the importance of British based manufacturing. 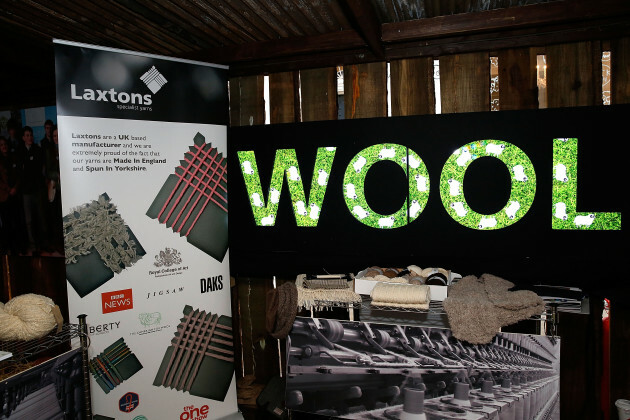 Laxtons was established in 1907 by George H. Laxton and Gordon Holmes at the Vale Mills in Oakworth. 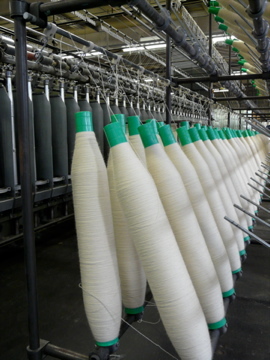 James Laxton is the fourth generation of the family to be at the helm of the company, and their wool worsted mill, now based in Guiseley, West Yorkshire, is one of only two British owned specialist yarn manufacturers. 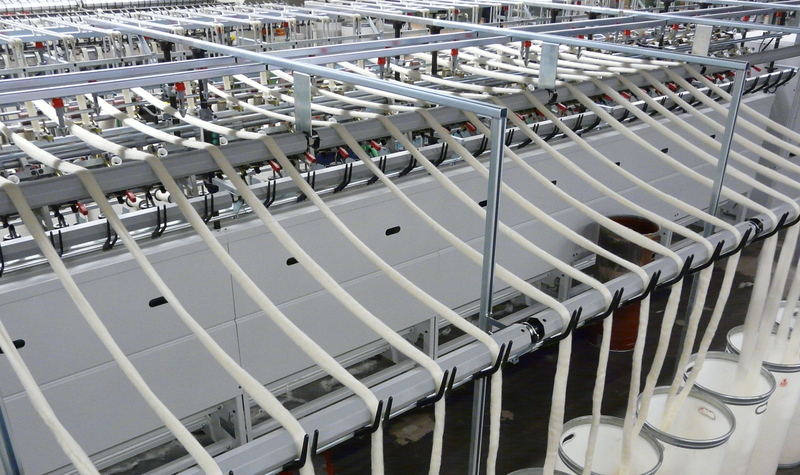 Laxtons latest specialist fancy-yarn spinning technology has created jobs for machine operators, manufacturing mill managers and training staff. Their main aim is to promote British manufacturing and to illustrate it is still possible to produce beautiful product locally on our own shores. 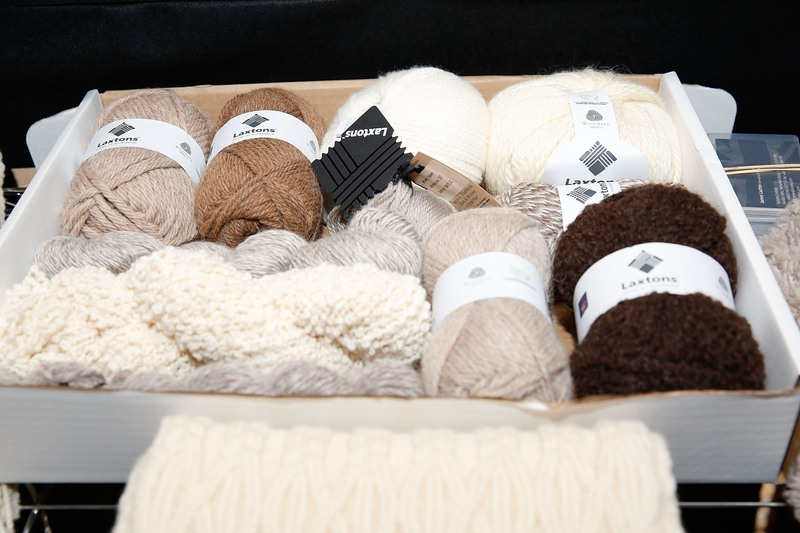 Laxtons produce specialist undyed yarns, natural felting yarns, machine knit yarns and weaving yarns all made in Great Britain.